Subconjunctival hemorrhage results in the breakage of superficial vessels in conjunctiva – the clear transparent layer that covers the front of the eye, having barely visible blood vessels. An injury, or trauma to the conjunctiva causes eruption of the vessels leading to blood clustering in the eyes. 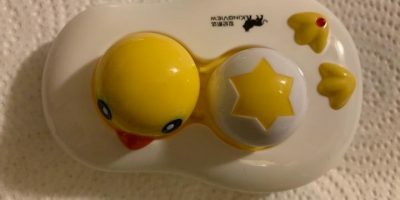 It appears as tiny red patch on the white of the eye. Subconjunctival hemorrhage is not a contraindication to wearing contact lenses but unfortunately the improper usage of contact lenses is. Should I Stop Wearing Contact Lenses with Subconjunctival Hemorrhage? It is a harmless inflammation of the front transparent layer of the eye. It usually goes unnoticed until you get to spot the bleeding by looking in the mirror. Though the causes of the abrupt bleeding are unknown; eye experts associate it with sneezing, coughing, straining caused by vomiting/ weight lifting & unnecessary rubbing of eyes with or without wearing lenses. You may continue to wear your contact lenses but doctors recommend to observe a pause if your eyes are easily irritated. “Usually, it’s OK to wear contacts when you’ve experienced a subconjunctival hemorrhage. You may want to keep extra wetting solution on hand to lubricate your eyes throughout the day. But, assuming no swelling or other symptoms, and assuming the hemorrhage wasn’t caused by trauma, there’s probably no reason not to wear your contacts.” Says Elizabeth Hanes, registered Nurse & professional writer at WebMD. Over wearing contact lenses also lead to “microbial Keratitis”- a type of infection that facilitates bacterial transmission to the cornea through contact lenses. Wearing contacts past the recommended time or taking a nap in contact lenses cause over-growth of blood vessels to help eyes draw oxygen from the body. These blood vessels then break afterwards and may leave permanent scarring. Spontaneous Subconjunctival hemorrhage usually clears up within 1-3 weeks and is completely harmless & painless. Keep a note how you take your contacts off. Pinching them way too hard & rubbing eyes after wearing contact lenses may also cause an injury to the delicate layer of the eye. Wearing contact lenses is totally fine with spontaneous hemorrhage since contacts go over the cornea whereas bleeding occurs under conjunctiva that is an entirely a different area. 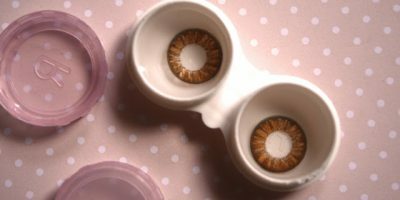 However, taking the rest from circle lenses until the blood-shot eyes are fully recovered is recommended to prevent causing further damage to the already sensitive & inflamed layer of the eye. 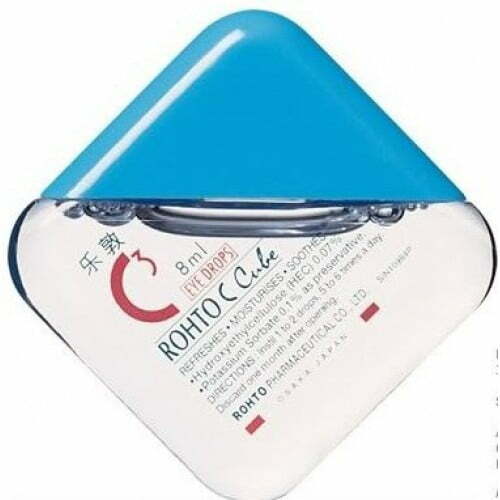 You may want to purchase Rohto C Cube eye drops to relieve redness & inflammation caused by contact lenses.